Support 1080p Full HD, and HD/SD ready for digital TV sets and CCTV security. Ready to consolidate or combine existing or new RF coaxial cabling. Compatible with any terrestrial/cable tuner ready digital TV set/box. 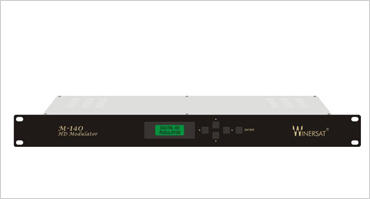 4 video encoders built-in with professional multiplex technology.